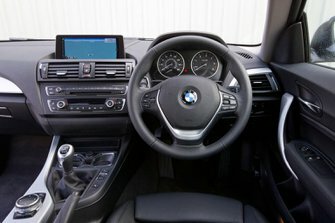 What should I look for in a used BMW 2 Series coupe? 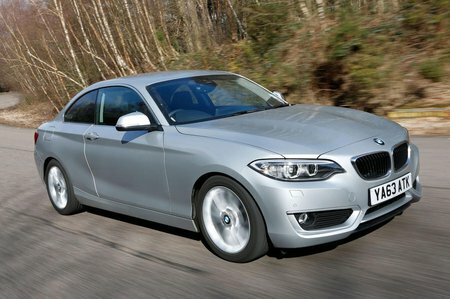 The 2 Series Coupe has a sporty mein, and its owners will probably have used them enthusiastically. Check the exhaust for any tell-tale signs of blue or black smoke, and listen for any rattling noises from the top of the engine. Check the history carefully, and make sure services and oil changes have been carried out on time. Check the bodywork for scuffs and the alloy wheels for any signs of kerb damage. 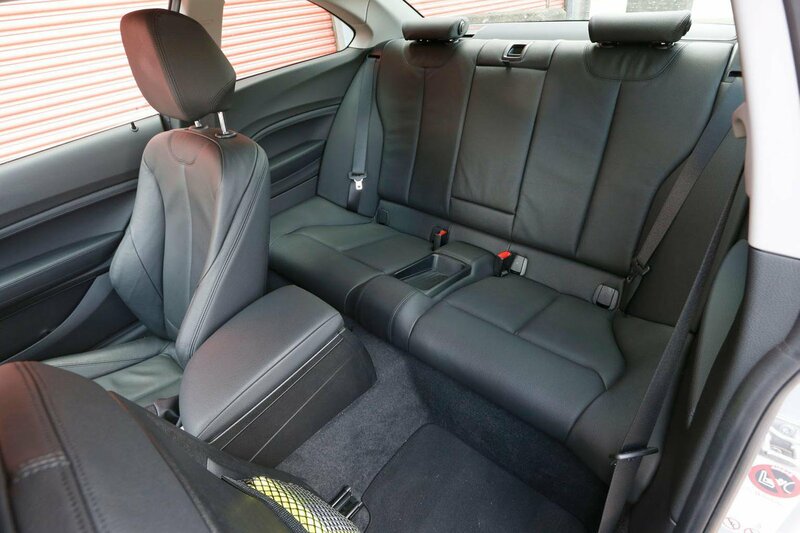 What are the most common problems with a used BMW 2 Series coupe? Is a used BMW 2 Series coupe reliable? It seems it is. In our most recent reliability survey the 2 Series came second in the Coupes class, with a brilliant score of just over 90%. Less than 13% of the cars featured had a problem, and half of those were fixed in a week, with most being minor and no charges therefore being incurred. BMW as a brand don’t always fare as well as you might think in our surveys, but in this most recent one they finished a credible 17th out of 32 manufacturers.